From script to screen, Garage Production offers a complete product video production services, including in-house creative, camera, post production, CGI, animation and motion graphics. But we don’t stop there. 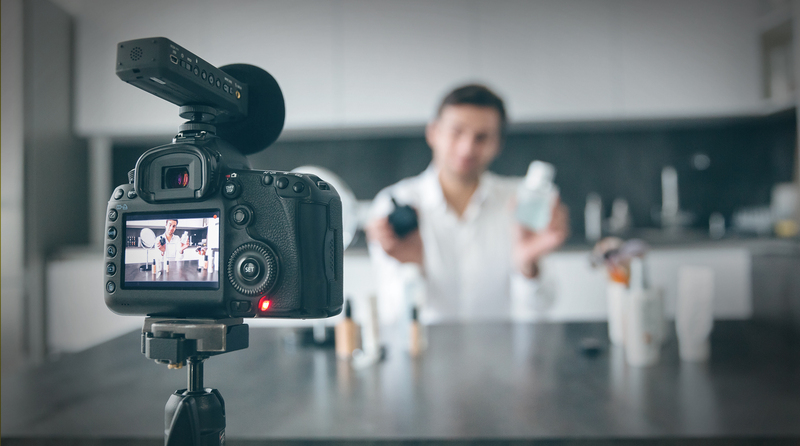 If you’re looking to create a series of product video assets, we can also help you to develop a video strategy and a video activation plan to make sure the right people see your content. If you have a specific brief you’d like to discuss, then it would be great to hear from you.